Former members of NSTC, Chimera, and Koopa Clan have formed Team Olive, a new squad with a small but impressive tournament history thus far, taking first place in NNCL Cosmic II and fourth in NNCL Cosmic IV. Today we'll be talking with Sendou to see why and how this team started, and what the futures are for Chimera. April Nintendo Direct Brings Splatoon 2 News! Today's Nintendo Direct was chock full of gaming news -- including new footage from Splatoon 2! You'll see some new spots and shots, but also a brand-new game mode for up to 4 squids! A new North American Nintendo Direct arriving on 4.12.2017 is planned to cover "information on Nintendo Switch and Nintendo 3DS in a new Nintendo Direct presentation focused mainly on ARMS and Splatoon 2", according to the Nintendo Direct website. SplatoonJP Reveals New Ability Mechanics for Splatoon 2! Early this morning, the Japanese Splatoon Twitter (@SplatoonJP) unveiled the new gear mechanics for Splatoon 2. Reinventing the gear abilities system in Splatoon 2 so that players don't have to rely on random chance to get their desired abilities is at the top of many squids' wish lists for changes in Splatoon 2. It seems that the Splatoon Dev Team has once again delivered a change that will make everyone happy. Ink Radio Podcast Debuts This Saturday at 7PM EST! "From the people that brought you the Bleck n Spoon Tournament (BnS), it is time for a new organization designed for the highest quality in Splatoon 2 coverage! We would like to introduce InkTV, the central hub for all your essential content in Splatoon 2, from a tournament that comes as the next form of BnS to a new interview series where we will go one on one with some of the stars and notable members of the community. But perhaps one of our biggest items will be our podcast, called Ink Radio, where we will discuss pertinent topics in the game, the meta, the community, or whatever else has to revolve around the game we all know and love!" The Splatoon 2 Global Testfire is now available for download on the Switch eShop! 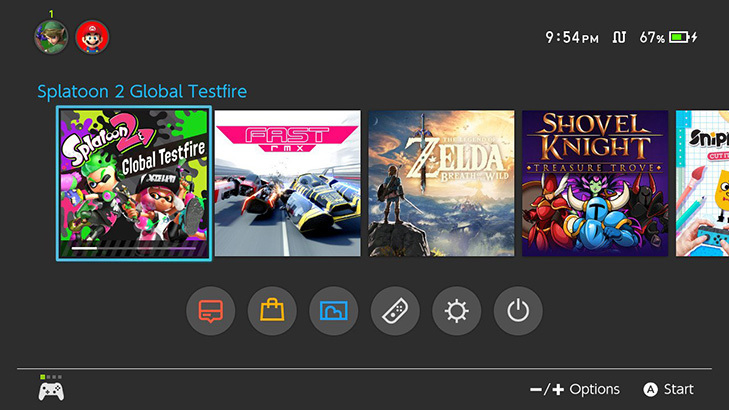 If you've got a Nintendo Switch, be sure to download it so you're ready to go on March 24th when the Global Testfire begins! Nintendo's heavily anticipated console presentation last night featured a slew of new games, as well as a couple of familiar titles with some new twists. Nintendo Switch Reveal Includes Splatoon! Nintendo surprised the world yesterday with the announcement of a preview trailer for their upcoming home console, the NX. This morning, that trailer has finally come -- our first look at the Nintendo Switch. 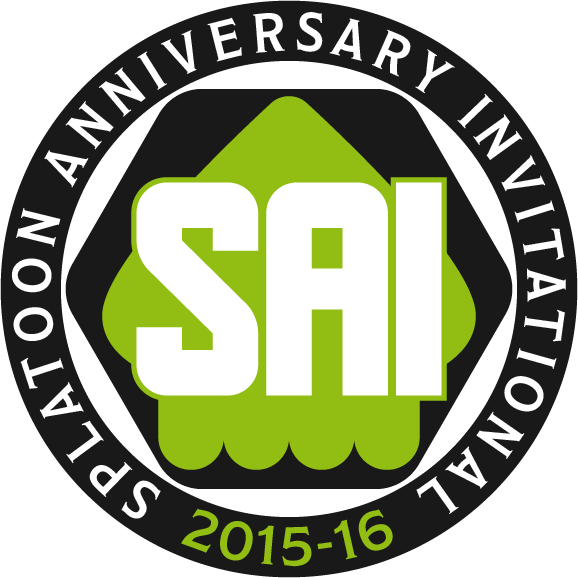 Extermination Are Your Splatoon Anniversary Invitational Champions!